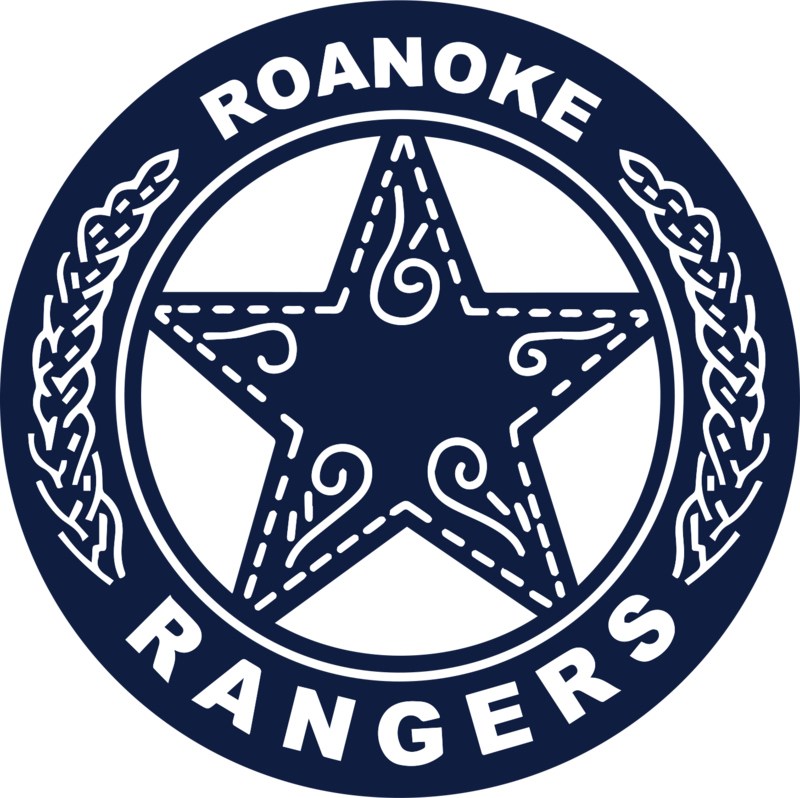 Roanoke Elementary...We are the RANGERS, We are UNIQUE, We are the FUTURE! As a community of learners, we are committed to inspire and challenge all children to reach their potential through engaging learning opportunities, a nurturing environment and shared relationships with families and community. Welcome to Roanoke Elementary School located in Northwest Independent School District. The school district believes the success of each student is the shared responsibility of students, families, schools, and communities. Our campus looks forward to partnering with families and communities throughout the school year to prepare students to be future ready.